The Adel Partners Chamber of Commerce works closely with The City of Adel and the Adel Enterprise group to support economic development in Adel. The City and The Adel Partners works with business representatives and real estate brokers/developers to identify sites, buildings and available incentives. 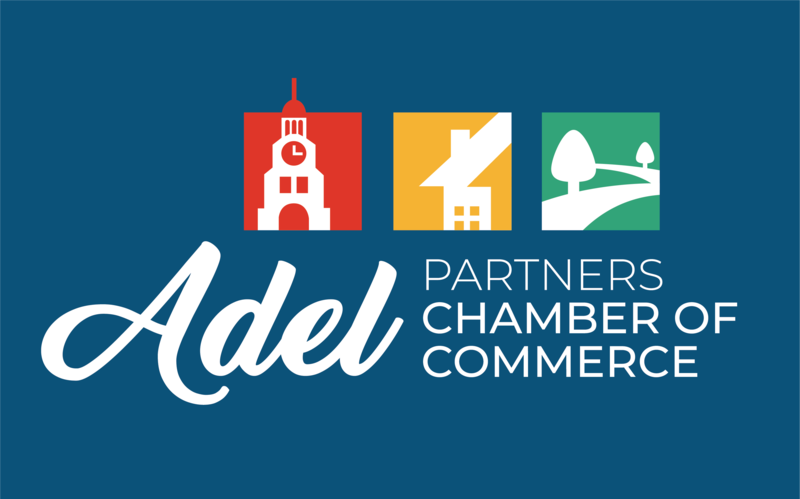 The Adel Partners Chamber of Commerce assists businesses with workforce, business networking, and advocacy and promotion. Adel Enterprise is a group of citizens and businesses with a passion for advancing the community’s growth. The Adel Enterprise group assists businesses with financial support of economic development projects and forums for individuals interested in economic development.